I just blessed some kids in Alabama, Texas, Pennsylvania, Georgia and Arizona and it feels GREAT! I don’t know them or their teachers, but I do know their schools can’t give them what they need. 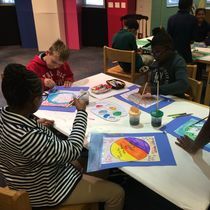 Determined to give their students art, their teachers posted their projects on Donors Choose, a website anyone can view and donate on. There are several different learning styles, and each has a direct impact on how your child learns, processes information, and their level of success in the classroom. 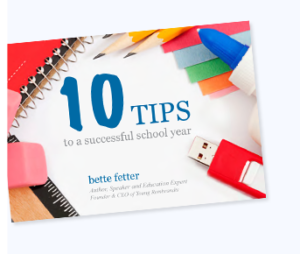 Ten Ways to Help Your Child Succeed at School makes it easy for you to stay ahead of the curve and keep your child on top. 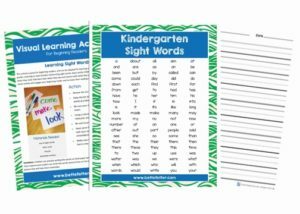 I have created sight word study bundles for each grade from kindergarten through third and put them up in my Teachers Pay Teachers store. While each side experiences it differently, music would not be that same if you only experienced it from one side of the brain. 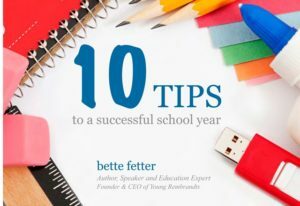 You may be wondering what else you can do to prepare your visual learner for a successful school year. Children have a lot of visual memories that need to be translated to words. Talking things through before writing helps get the creative juices flowing and brings specific memories to the surface. After years spent trying to figure this out for myself and my kids, I want to help you get past what the commercials are saying and give you some better options. 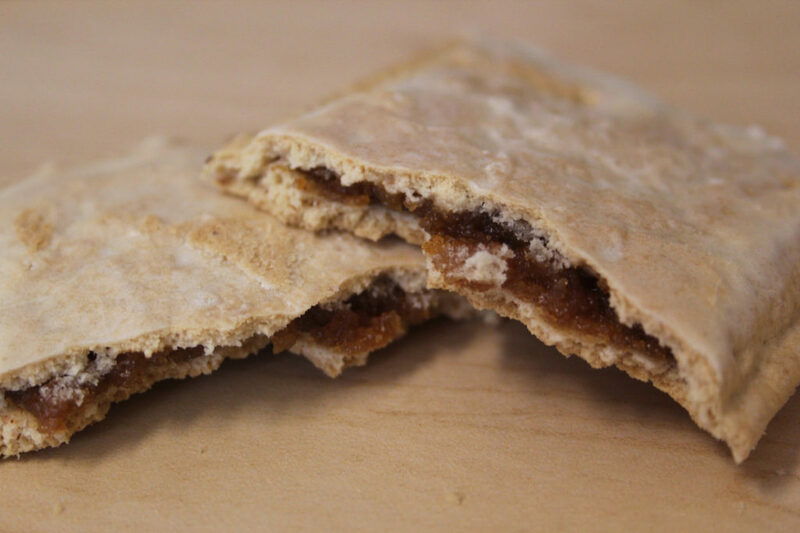 Here are some breakfast favorites that are setting your child up to fail. Put the Keyboards Away and Sharpen Your Pencil. The new school year brings with it more structure, busy schedules, a multitude of events and activities, and of course homework, dreaded homework. When the kids go back to school, it means we all go back to school. 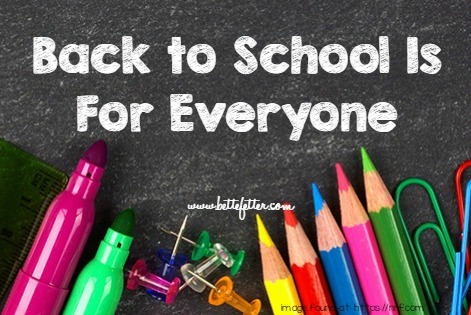 Like it or not, you need to adjust just about everything you did over summer, for your kids to get what they need for school. 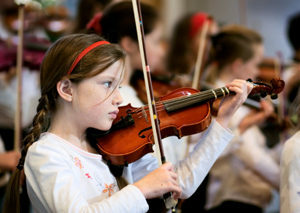 It’s all for the best and there’s a big payoff, especially for visual kids and parents.